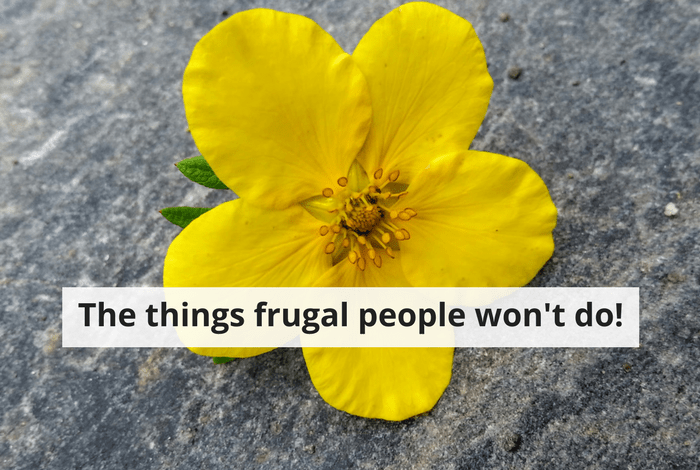 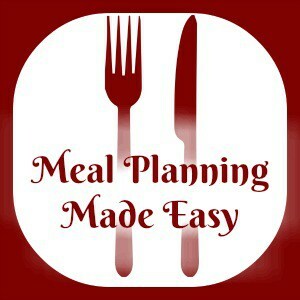 Things That Frugal People Don’t (Usually) Do…. 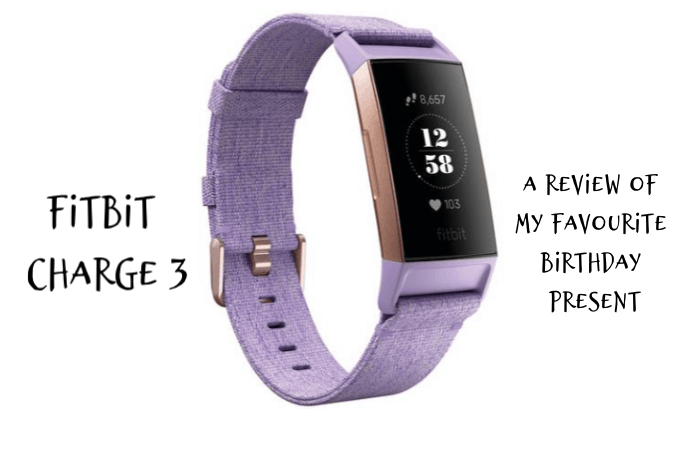 Review: Fitbit Charge 3 Special Edition…. 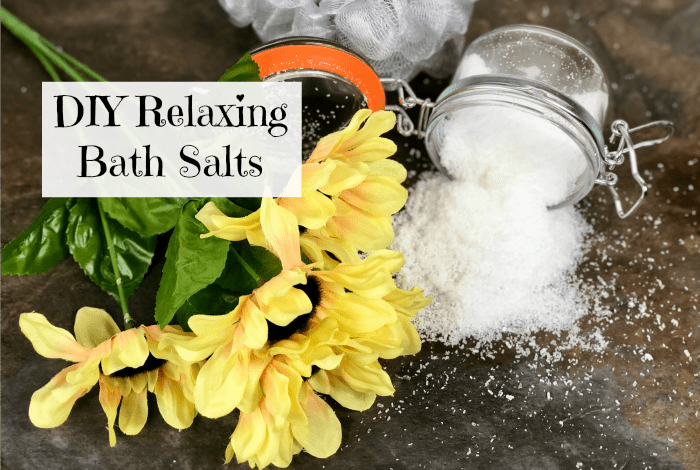 Super Relaxing DIY Bath Salts…. 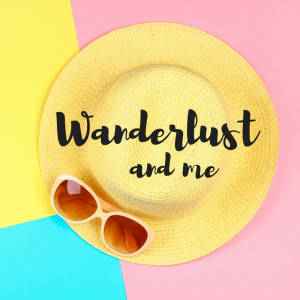 3 Ingredient DIY Face Oil – the anti ageing blend…. 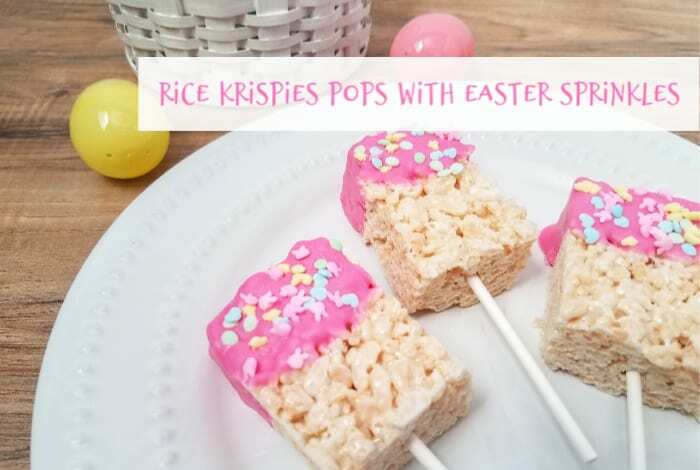 Super fun rice krispies pops with Easter sprinkles….